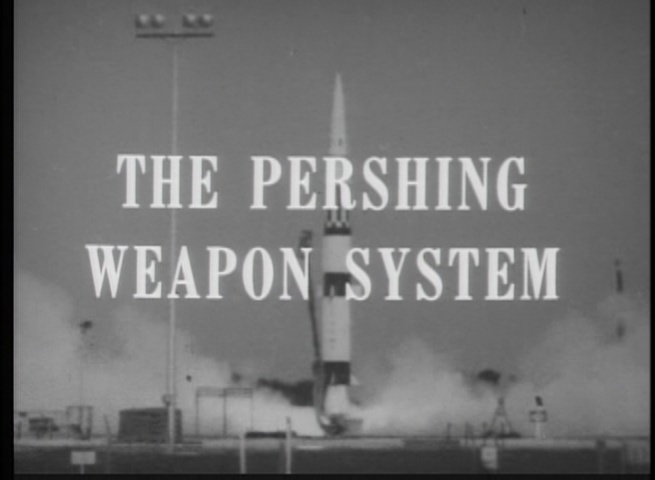 The Big Picture documentary Nike-Zeus & Pershing Missiles explores some exciting developments in the nations defense arsenal. 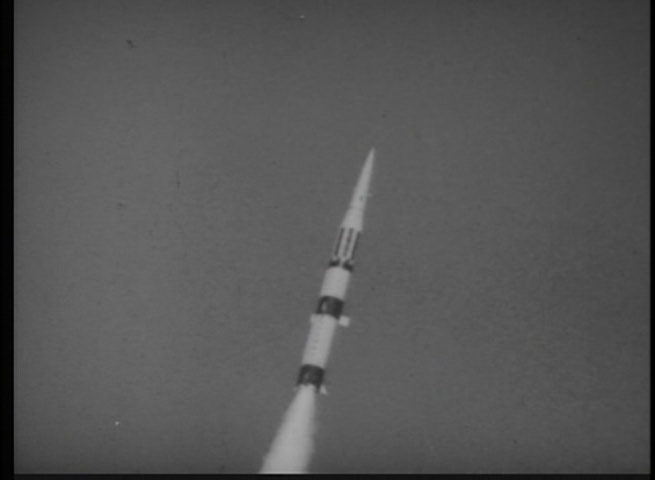 The first is the Nike-Zeus missile - designed to intercept and destroy ICBM (intercontinental ballistic missiles) before the reach their target. 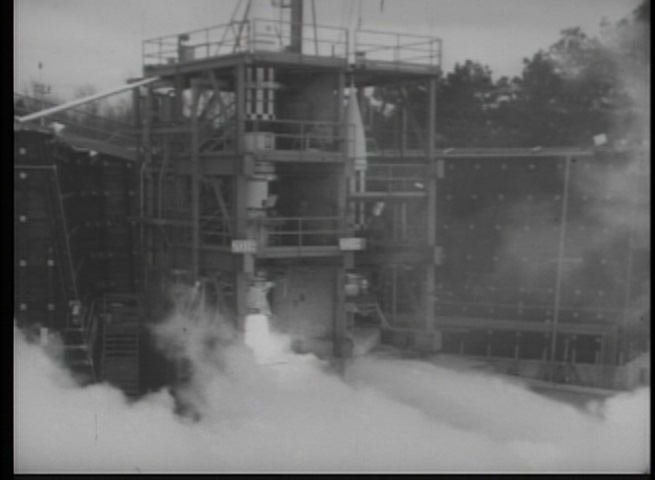 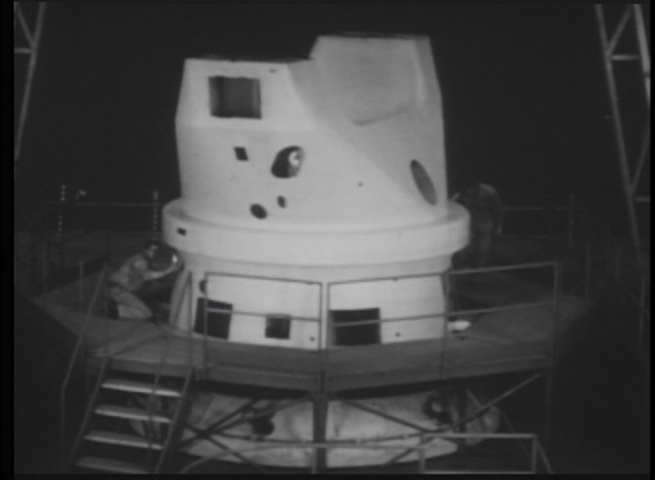 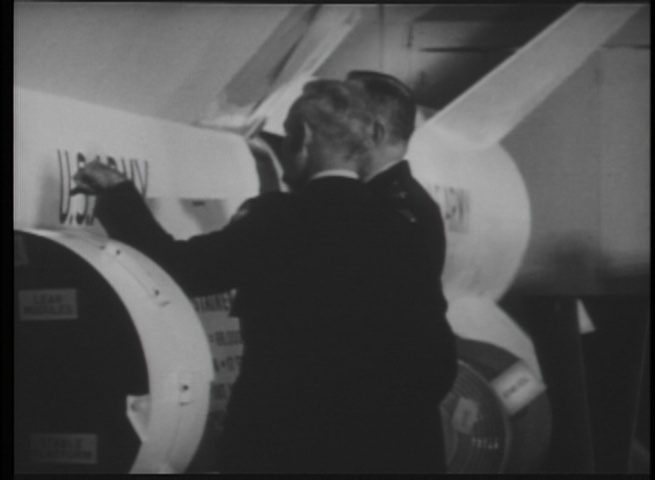 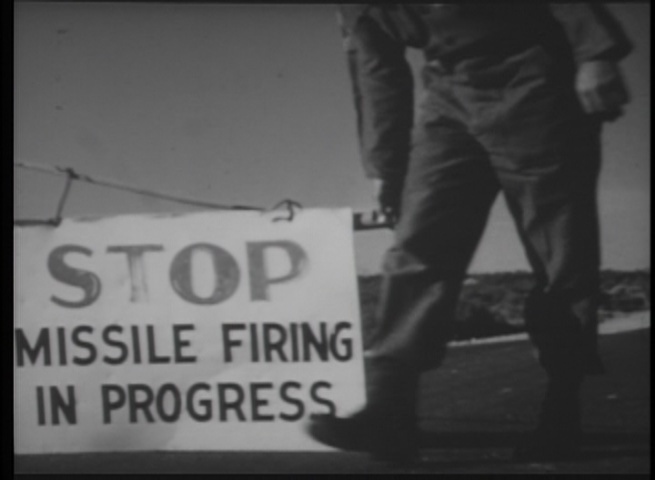 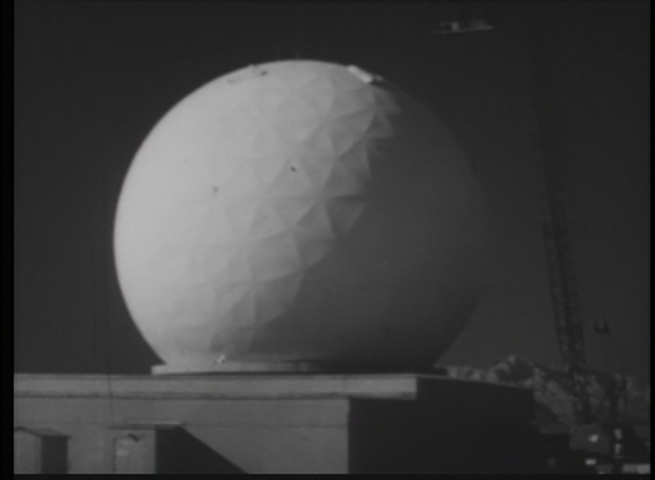 The documentary explores the early development and testing of this amazing missile system. 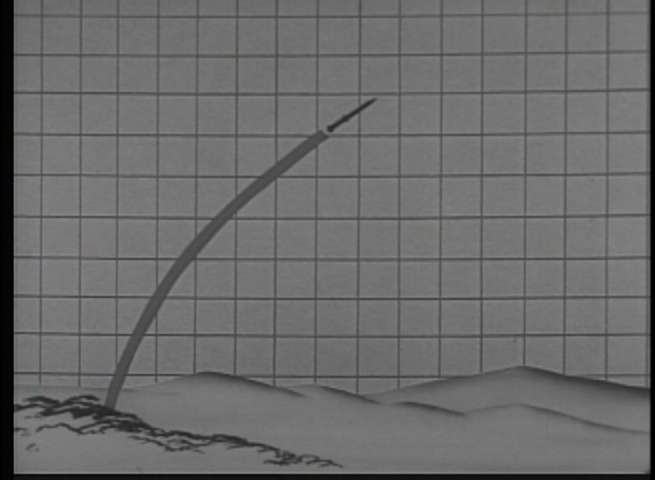 The second part explores the powerful Pershing surface to surface ballistic missile.